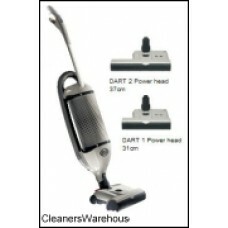 Sebo Dart 1 Vacuum 31cm cleaning head 'Flex' neck 700w sucti..
Sebo Dart 2 Vacuum 37cm cleaning head 'Flex' neck 700w sucti..
Dual motor upright carpet vacuum with dry compound cleaning .. 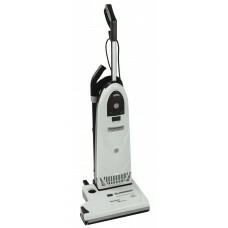 The Dynamic 450E is a new commercial dual motor upright carp.. 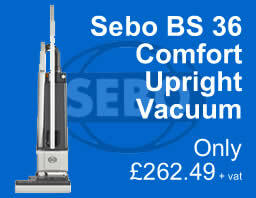 The Sebo BS46 is one of the best twin motor commercial uprig..